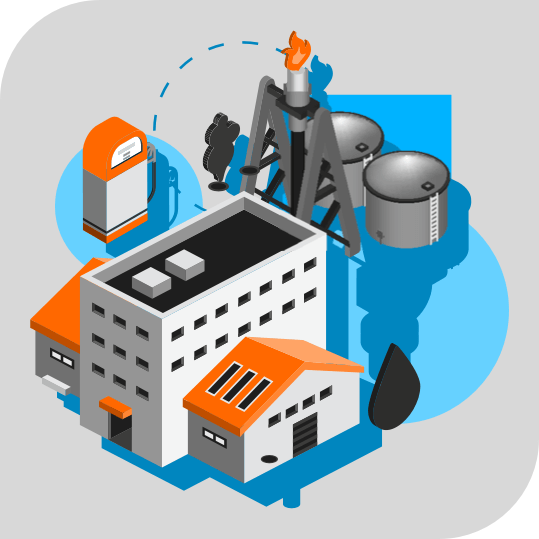 Looking for Mobility Solutions in Energy, Oil and Gas industry? 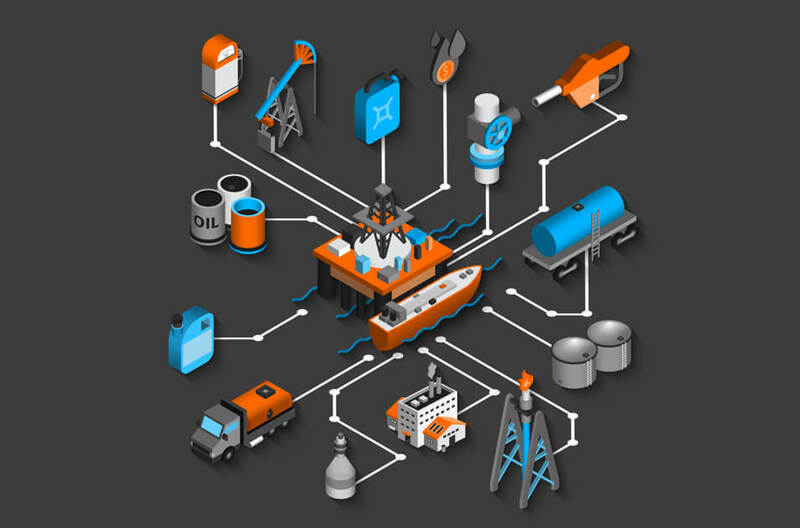 To the fact that Global IoT in Oil & Gas segment is expected to rise beyond $30.57 billion by 2026, businesses are willing to have IoT Services and solutions integrated within their business operations to cut the cost by approximately 65%. There is a huge gap that exists for head office and operation fields for a vast industry like Energy, Oil and Gas. Let’s Nurture can offer expert mobility solutions to bridge the gap in order to overcome the isolation disadvantages in terms of improving efficiency, cost cutting, productivity along with monitoring and control by empowering businesses to gather real-time data to analyse the operations. We believe that the best decisions by the management team cannot be made while being isolated always. Hence, our mobility solutions can empower the workforce, the business and the industry as a whole in order to maintain a safe and controlled environment inside out. 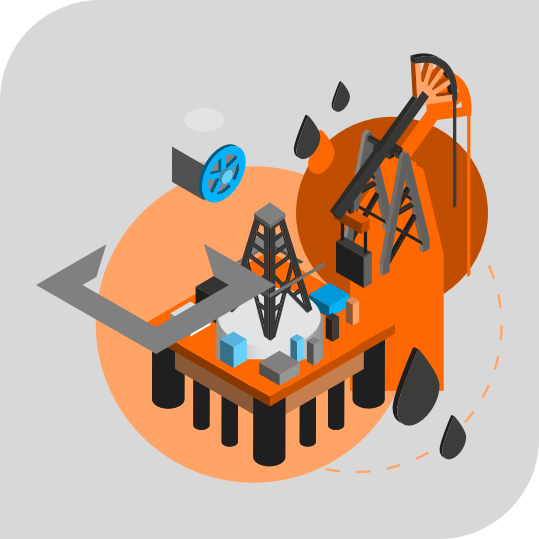 Let’s Nurture, being a leader in the domain of custom mobile app development and IoT solutions integration especially for the energy, oil and gas industry. Businesses can now take care of all the operations and manage their workforce effectively through real-time monitoring and control. The management can convey the information to the team in the form of any update or plans layouts. With rising popularity of mobile apps, WiFi and virtual desktops, management can place, recruit or manage the personnels in a the best possible manner. We provide expert mobility solutions making your whole fleet and drivers remotely accessible in order to maintain the effective management and process while lowering the fuel, maintenance and transportation cost by effective route management solutions with V2V technology. This will ensure predictive maintenance of the vehicle and timely deliveries as well in order to maximise the client satisfaction. Go paperless and avail the benefits of smart asset tracking and monitoring solutions provided by us. 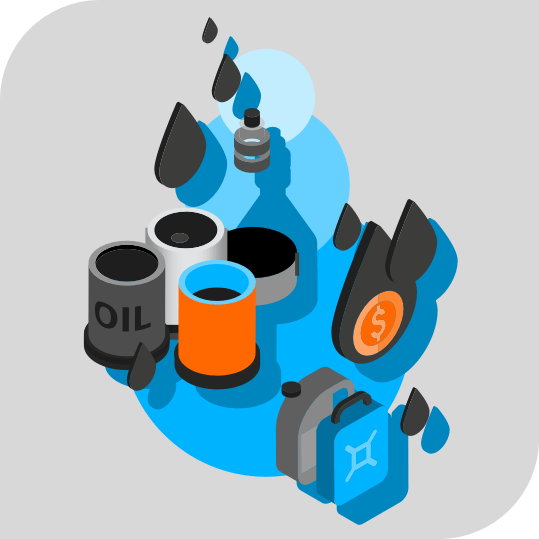 Our inventory management solutions can also be proven as a boon to cut down the costs on material and assets for Energy, Oil and Gas industry as they are valuable resources. Energy, oil and gas field sites are always happening and full of activities.  It is essential to maintain a level of security and our beacon based solutions exactly serve this purpose of providing safety and security solutions. How LetsNurture can help Energy, Oil & Gas Industry? Let’s Nurture is a leading IT services and IoT solutions provider for Energy, Oil & Gas industry. We have delivered highly customised with personalized accessible and real-time solutions to our clients leveraging IoT technology and custom mobile app development. 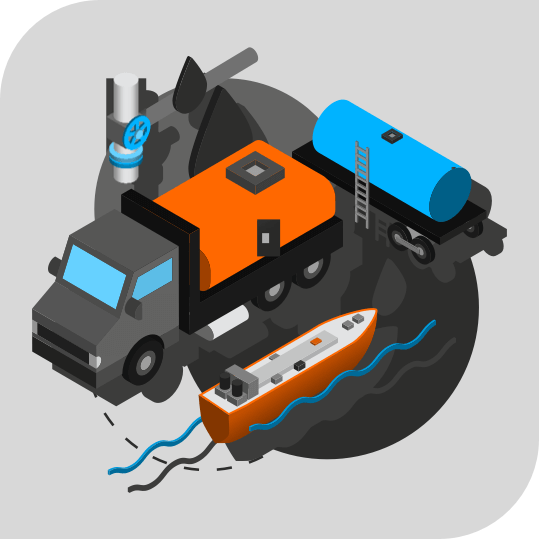 Get a Quote after free app consultation for mobility solutions or ideas you may think of for Energy, Oil & Gas industry.